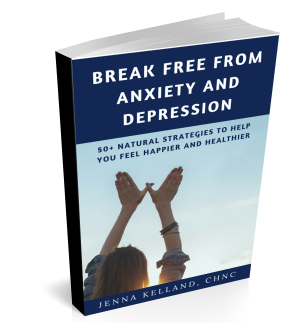 50+ Ways to Deal with Anxiety and Depression Naturally! Are you dealing with depression or anxiety? Are you feeling unsure what you need to get back to your happy self and stay there? Yes. I'm ready to start. © Copyright 2019 Spark Wellness. All rights reserved.